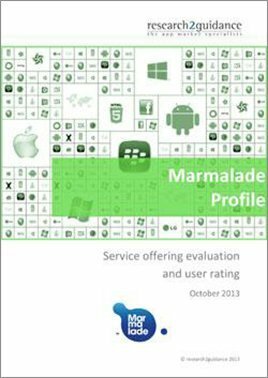 This report rates the cross-platform tool Marmalade by matching its service offering evaluation with its user ratings. 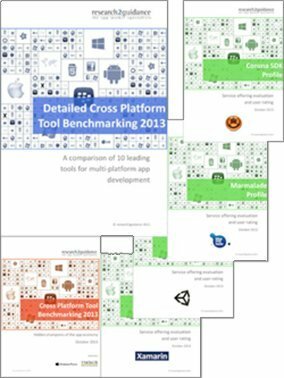 Marmalade is one of the most actively used cross-platform tools. The Marmalade SDK report aggregates all information about Marmalade into a comprehensive vendor-user comparison. The Marmalade SDK report’s results are based on two research projects conducted between May and August 2013. The first project examined the features of the tools and the additional service offerings of the vendors. research2guidance invited 90 cross-platform tool vendors including Marmalade to provide company and tool information with the help of an online survey. The second projects asked Marmalade users to share their experience with the tool. It shows an analysis on 16 dimensions including tool awareness, quality, performance, etc. The global online survey received 1,000 responses overall. The report is a comprehensive decision support for users and potential users of Marmalade. 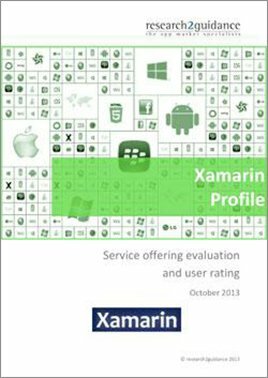 All relevant aspects are considered: supported platforms, devices, industry focus, app category focus, time-to-learn, user support, app quality, time savings, cost-performance ratio, etc. Target groups for the Marmalade SDK report are app developers, app professionals, tool vendors, project managers etc. — How complex is Marmalade actually to learn? — How good do users the rate the quality of apps built with Marmalade? — How much time do developers actually save when using Marmalade? — How good do Marmalade users rate their tool overall (cost of the tool compared to tool performance)? 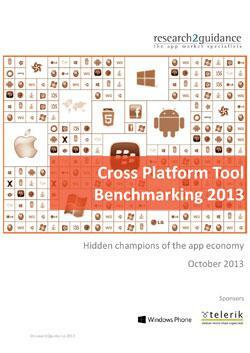 A detailed description and user ratings for 4 of the most popular cross-platform tools. 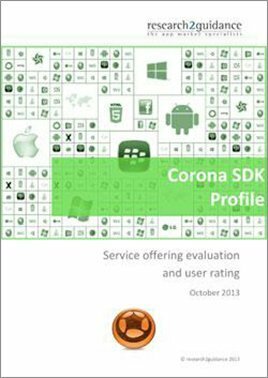 Apart from Marmalade profiles are available for Corona SDK, Unity 3D and Xamarin. Profiles provide detailed information on each specific tool.